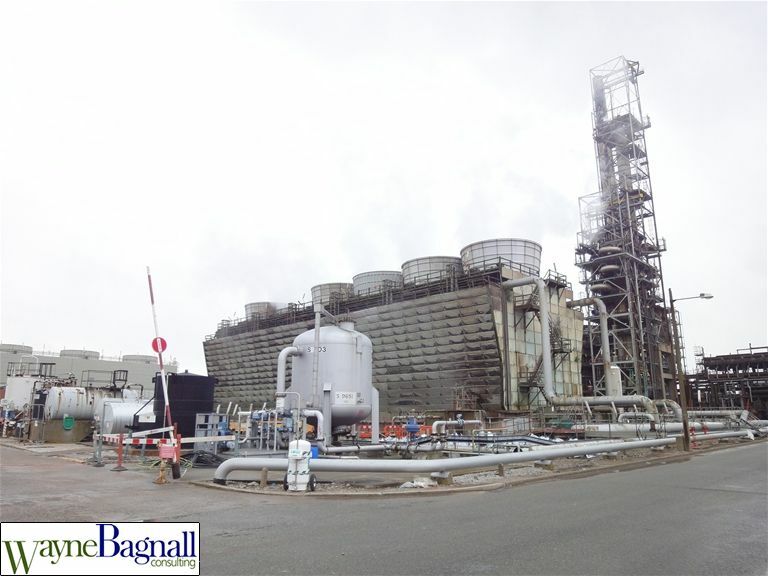 To assist the Stanlow Refinery to manage change in the new organisation from Shell to Essar with a design office based outside the UK in Mumbai on CDM issues and in particular the demolition of the old Cooling Towers. I initially met with the CDM team as the key roles were taken by Essar; CDMC & PC, we undertook a training needs analysis and developed a 2 day training event; Day 1: An Introduction to CDM and Day 2: A CDM Workshop. 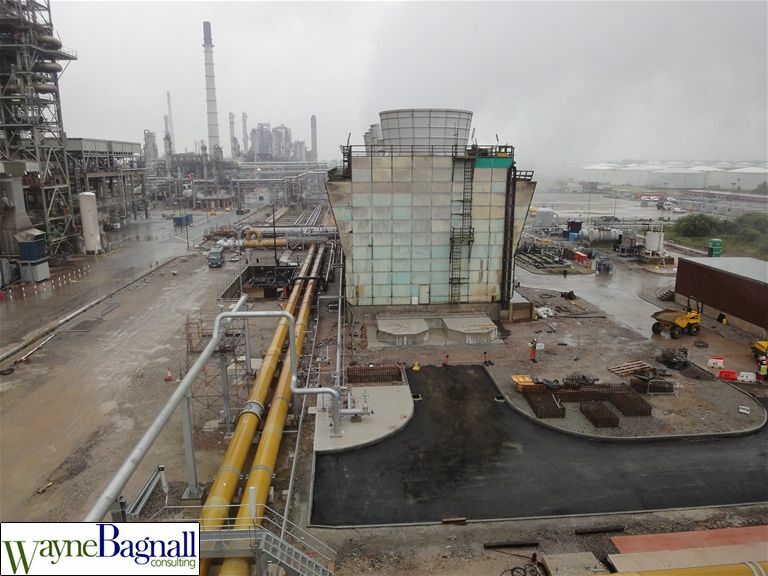 We held 3 workshops in the Excell Training Centre on site at Stanlow Refinery and found the learning outcomes were achieved and in most cases exceeded. These were very enjoyable with valuable outputs captured to ensure the smooth and safe procurement and management of the demolition. 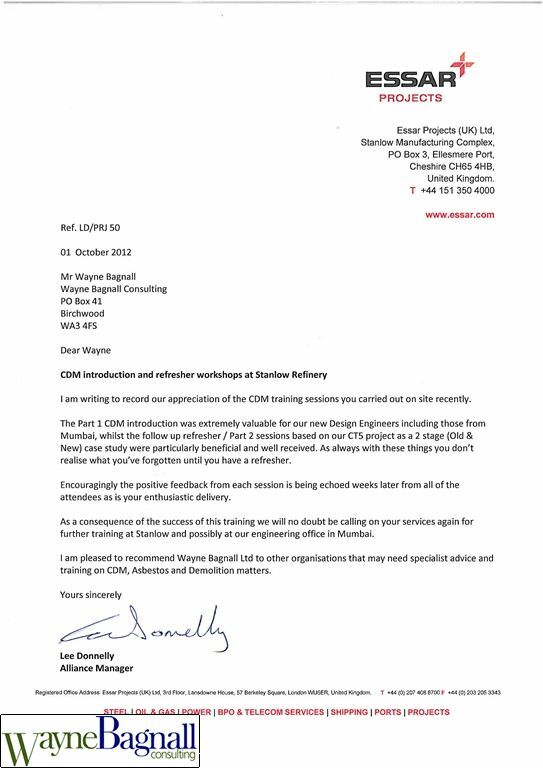 Stanlow have sent people onto my 2 Day Asbestos & Demolition coursesfor many years and although this was a specialised training workshop I was very pleased to undertake this, indeed Essar have indicated they may wish to repeat this in Mumbai as the attached reference confirms.